Our specialists recognise the importance of working closely with a patient’s general practitioner and are happy to give telephone advice on which investigation or treatment is most appropriate in an individual case. All of the interventional treatments offered are NICE approved and most (with the current exception of MRI guided focused ultrasound for fibroids, MRgFUS) are available either privately or on the NHS. 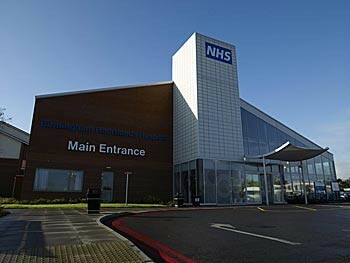 NHS treatment for out of area patients may of course be subject to local funding agreement.